Johnson City HERE WE COME!! 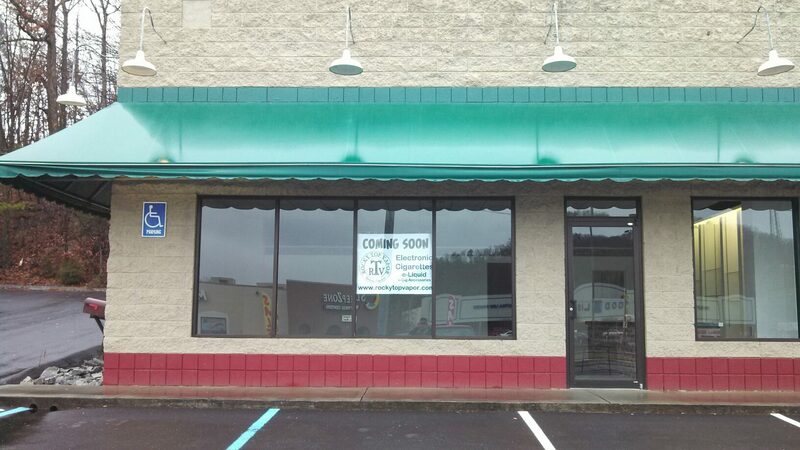 We are in the process of getting OUR NEW Location in Johnson City, TN. up and running. We still have 4 - 6 weeks of work, We are looking forward to a March 1st GRAND OPENING!! The Location is on 19W (The Bristol Highway) Across the street from Food Lion and next door to Papa Johns Pizza. Only 9 miles from our current location at Tri-Cities Flea Market even on the same highway!! Look for more Info and Pictures of the progress we will be making on the new shop coming real soon!! Also THANK YOU to all of our GREAT CUSTOMERS we could not do this without you!! Congrats guys....Its been amazing getting the products from you. I can't express enough how much I enjoy your products, the new flavors are great the birthday cake is yummy I tell people WHY EAT IT WHEN YOU CAN SMOKE IT? The new store looks awesome. Thank You all for your time patience hard work and skills. These guys ROCK! great service ,super nice and very helpful!! no more waiting for the mailman to bring your order! they have a REAL B&M store and they are local for me! Let the vaping begin ! !